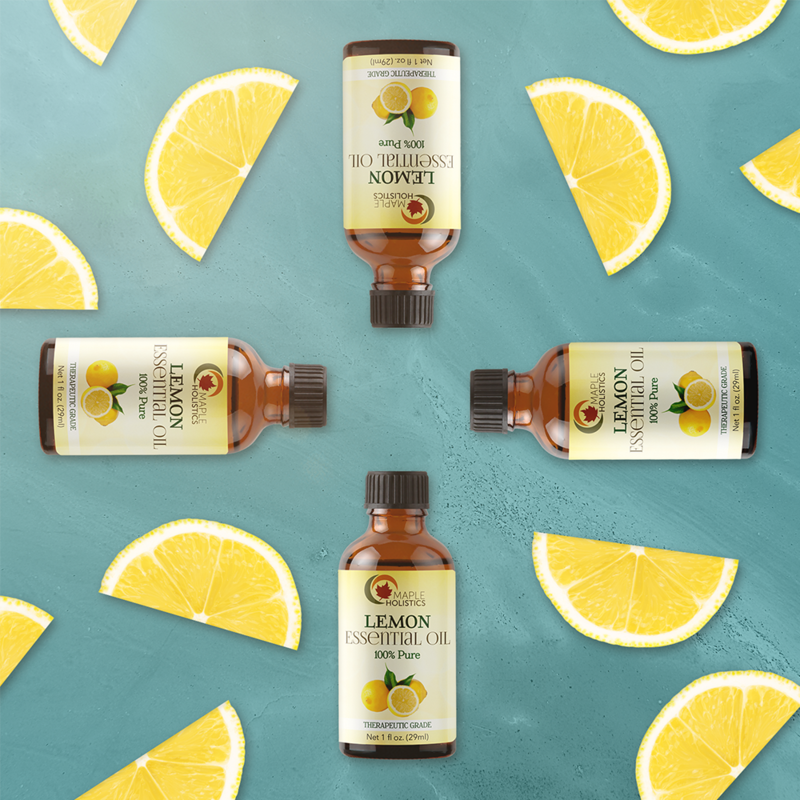 Refresh and energize your skin and senses with our lemon essential oil. 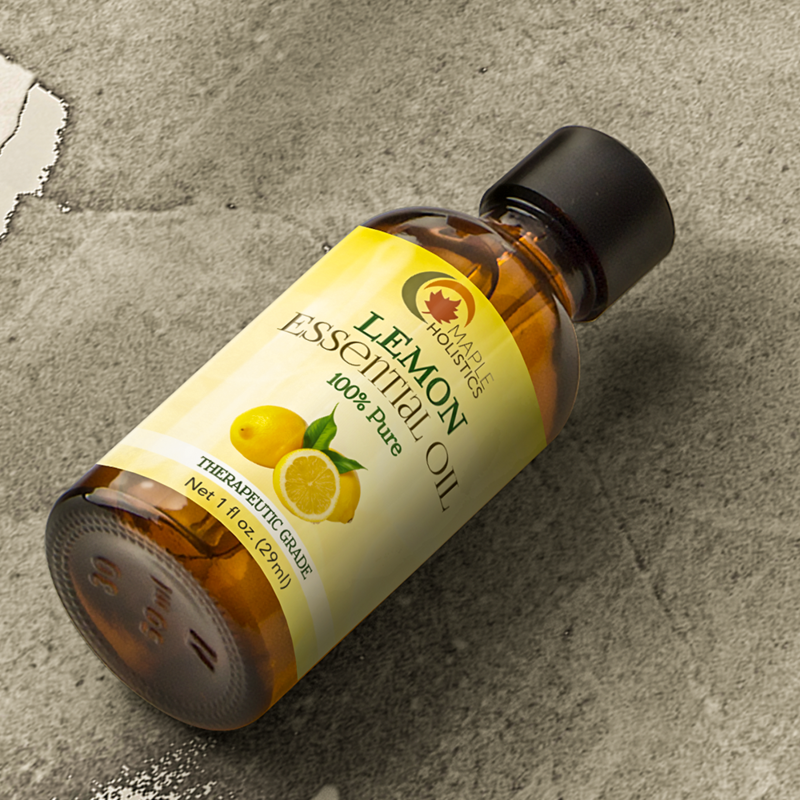 Our therapeutic grade pure lemon oil is steam distilled from the citrus limonum botanical. 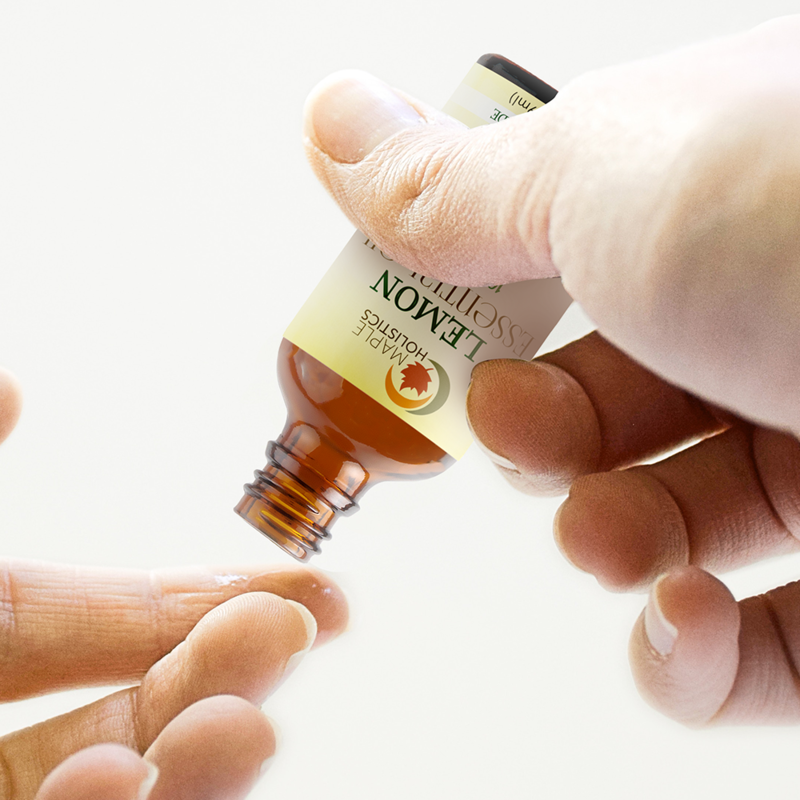 This uplifting natural elixir detoxes purifies and invigorates skin as it awakens the senses. Antibacterial elements of lemon make it a great air freshener and surface cleaner. Use it to decongest a stuffy nose, boost mood, increase circulation and ease headaches. 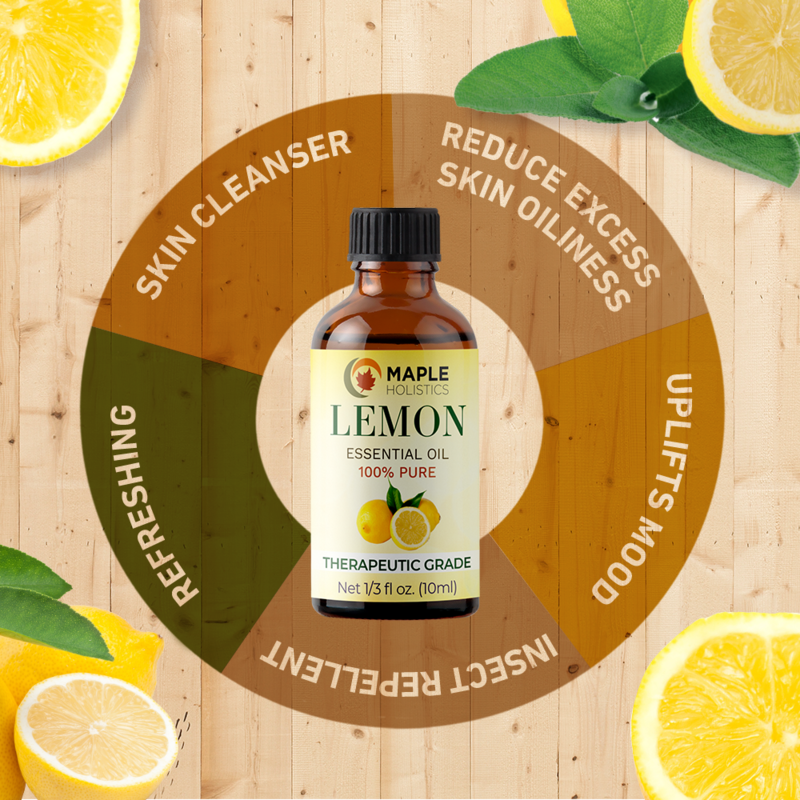 Lemon oil moisturizes, reduces the appearance of cellulite, brightens skin, reduces dandruff, and absorbs excess sebum. You can add a few drops to a bath or carrier oil. Wonderful product. I use Lemon Essential Oil in my diffuser, for household cleaning, dental health, and for detoxing. 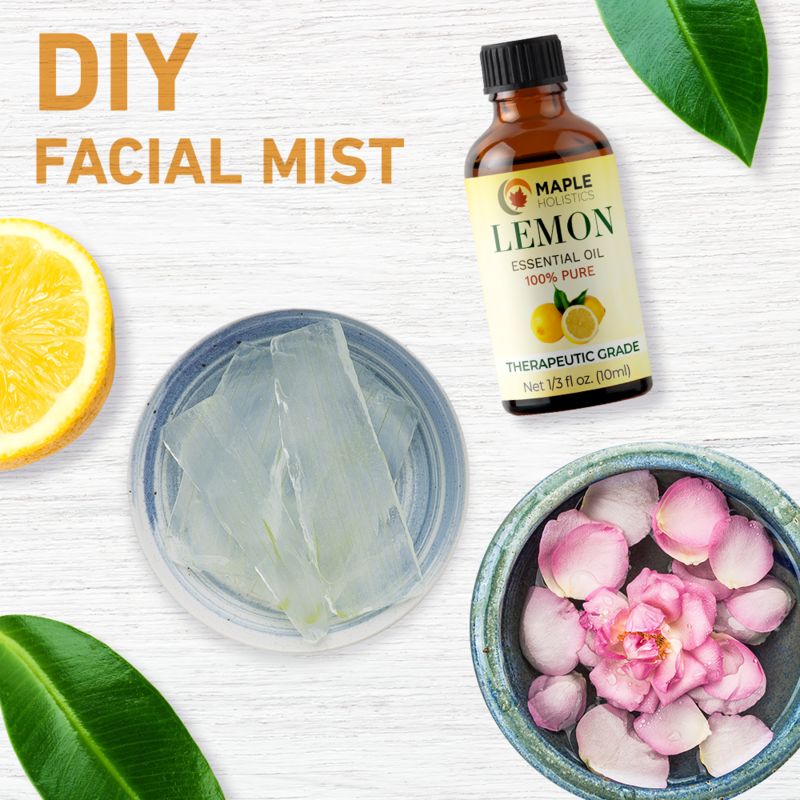 The scent is refreshing, crisp and smells like a freshly cut lemon! The price was an added plus also. 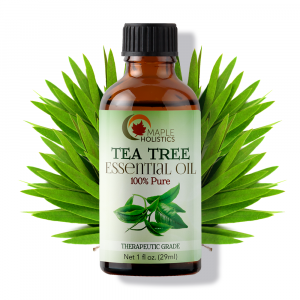 I look forward to trying and using more Maple Holistic products! Thank you. 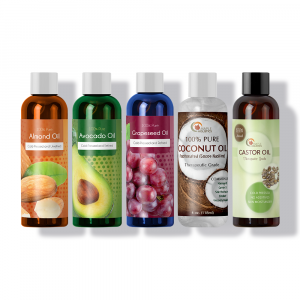 Great product very happy with it.I used it in my defuzer.